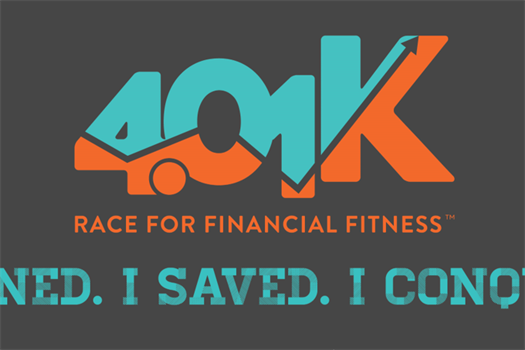 On April 27, 2018 SHA Retirement Group partnered with Cambridge Consulting Group in planning and hosting our first annual 4.01k Race for Financial Fitness which benefited the Boys and Girls Club of Oakland and Macomb Counties. The event started and ended at the Royal Oak Farmers Market, and took our runners and walkers through the neighborhoods of Royal Oak. Our 2nd Annual Race will take place Saturday April 27, 2019. Look forward to seeing you there! What every fiduciary needs to know for 2018 including committee structure and best practices. What to know for your 2018 Plan. 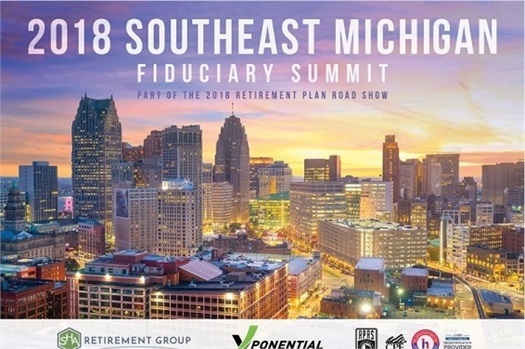 This year was our 8th annual Fiduciary Summit which took place May 9, 2018 at Walsh College in Troy, MI. This year was our most received summit with 60 attendees.